After a wait of more than three months, Jawa customers will finally be able to get their hands on their motorcycles. Customers in the first batch have already been called for deliveries, second batch customers will be informed by 31st March. 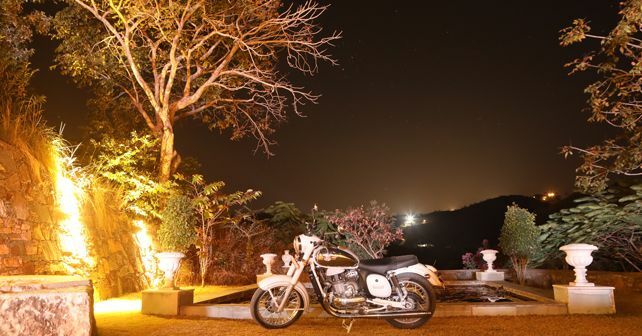 The Jawa brand was officially resurrected in November last year, when the company took the wraps off and opened bookings for two new motorcycles – the Jawa and the 42. At the time of the unveiling, the company had announced that deliveries will commence in a few months’ time. After a short delay, it seems like that time has now come for all Jawa enthusiasts. The company confirmed on Twitter that deliveries of the new Jawa offerings will commence this week. The first batch of customers have already been informed and scheduled for deliveries; the second batch will be called on 31st March. Both the Jawa offerings have received a phenomenal response since the time bookings commenced in November. In fact, the company stopped accepting bookings a month after its official unveiling. Having said that, the Jawa hasn’t officially announced the number of bookings the company has received or even their production capacity for that matter. As promised at the time of unveiling, Jawa Motorcycles have been rapidly expanding their dealership network across the country. In fact, just this month the company has inaugurated outlets in Hyderabad, Puducherry, Satara, Solapur, Allahabad, Varanasi and more.